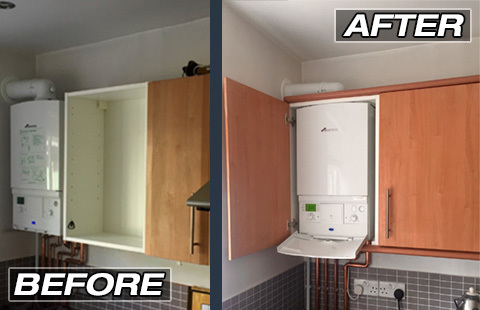 GAS TEC Heating and Plumbing Ltd in Bournemouth, Poole and Dorset. We are one of the few companies to be approved by Poole Trading Standards, Which Trusted Traders and the local Water Authority. 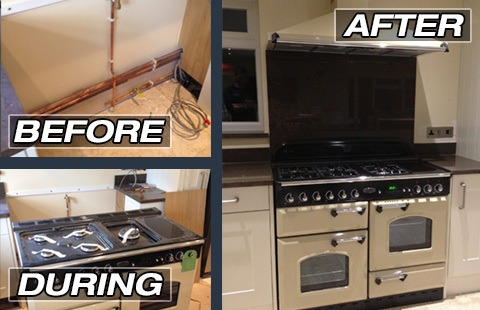 GAS TEC Heating and Plumbing Ltd is a small family run company based in Poole, Dorset. 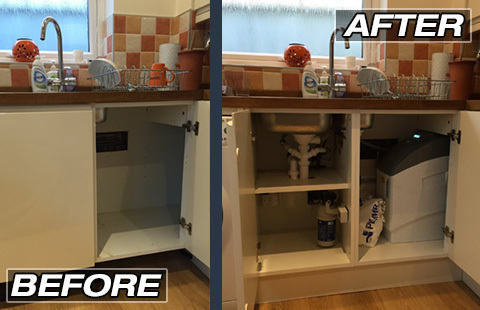 It was formed by David Randall after several years of training and employment with large utility and property maintenance companies. David has years of experience working on heating and plumbing systems for Scottish and Southern Energy, Tesco’s, Empire Cinemas and the Ministry of Defence to name a few. 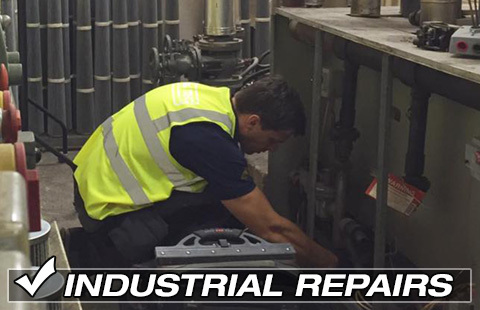 For the last few years GAS TEC have specialised in planned and reactive maintenance services to the residential, commercial and industrial markets. We provide a one stop service for home owners and businesses across Dorset. Our experience and training enables us to maintain a very high first visit fix rate, this coupled with our structured and competitive pricing plan ensures our customers continue to use and recommend our services. 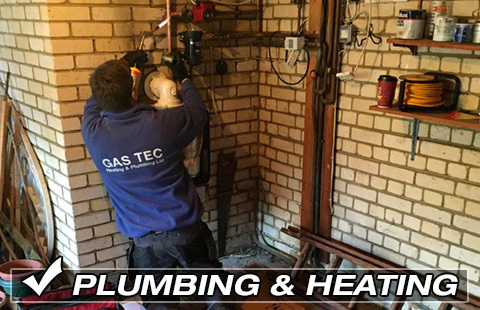 For anything from a dripping tap to a full heating system installation call GAS TEC Heating and Plumbing Ltd on 01202 980062.